Are you a starting home brewer and looking for a simple Brew Set. Or are you an experienced brewer looking for different ingredients to make beer, wine or liquor? 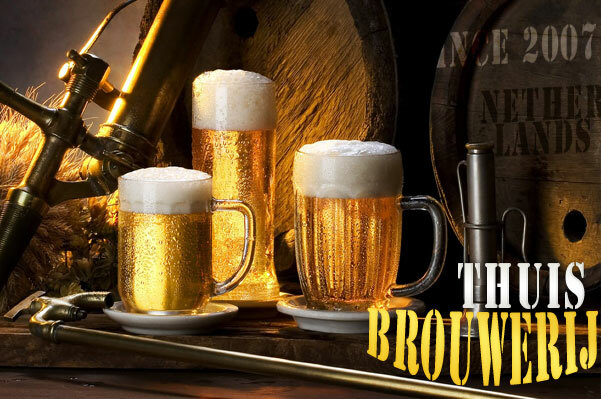 At Thuis-Brouwerij.nl we help you to make Beer, Wine and Liquor as easy and rewarding as possible. We offer an extensive selection of Brew Kits and the necessary Starter Kits for making beer and wine.We also offer all kinds of additives for the preparation of wines and we have an extensive range of herbs and essences for making liqueurs. Naturally, we ensure that you receive your order quickly and correctly at home. 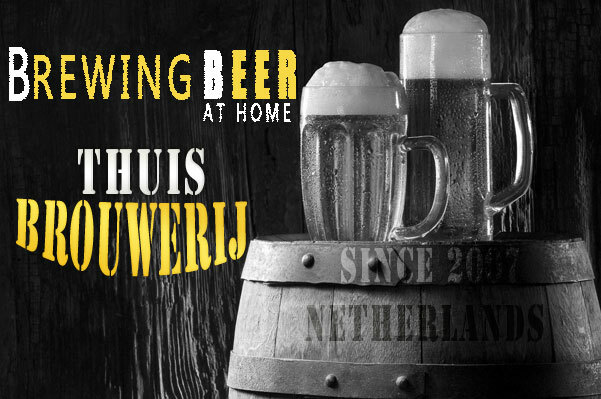 Thuis-Brouwerij.nl send mail and packages by GLS in a solid package. On appointment, you have the possibility for personal delivery of the ordered items at any address in the Netherlands. 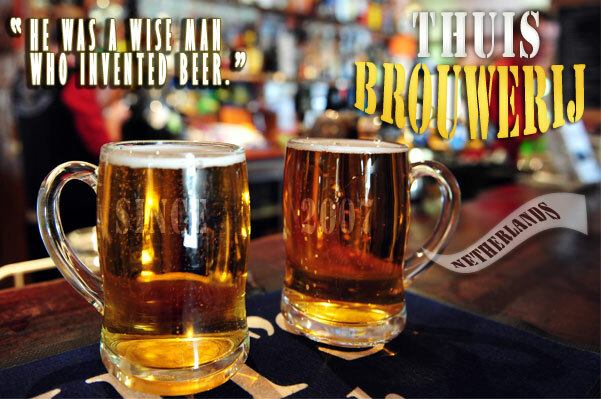 Thuis-Brouwerij.nl stands for good and fast service and good aftercare. Our expert customer service is happy to advise you about every step of the brewing proces, from barley to glass.